Home Crowd Funded Odor-free workout socks? That’s what the MP Magic Socks are offering! Odor-free workout socks? That’s what the MP Magic Socks are offering! We’ve focused on a variety of different items you might want to take with you to the gym, including fitness-tracking watches and even shoes. One thing we’ve never really talked about were socks. And, well, why would we? Socks themselves are pretty boring, and most folks just are going to opt for whatever inexpensive cotton ones they can find. Myself, I’ve become very partial to the Darn Tough wool socks, and use those for my primary workout (and daily wear) socks, as they’re warm, moisture wicking, and pretty odor resistant. Well, these socks from MP Magic Socks are looking to take the odor resistance up a few notches. How are you going to make a sock – or any piece of clothing – odor resistant? It’s going to boil down to the materials. Wool, for example, is just naturally odor-resistant, unlike cotton which seems to soak up whatever it can find. 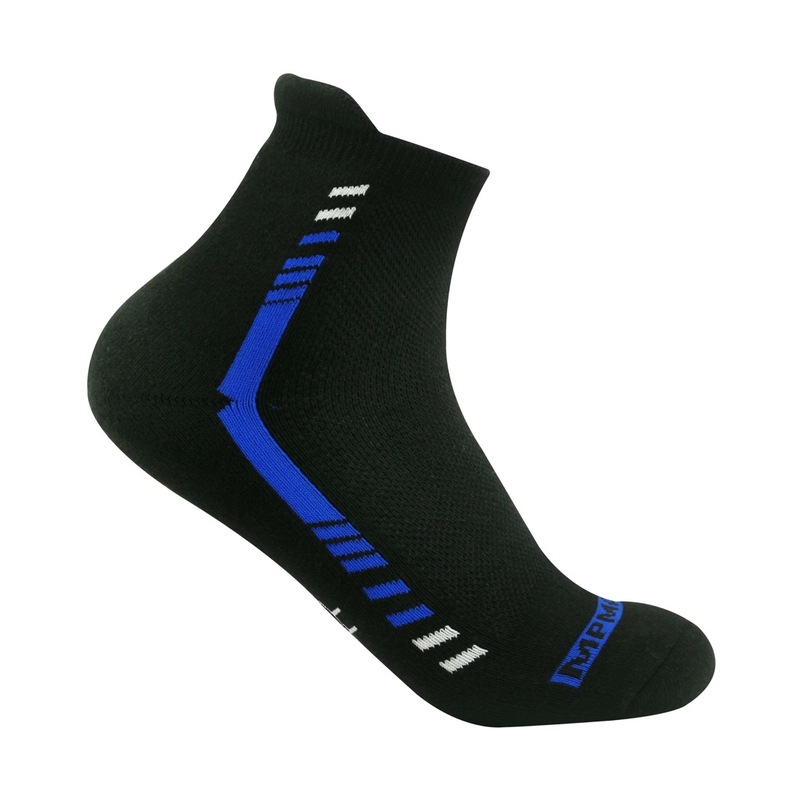 With the MP Magic Socks, they’ve focused in on what causes odor in socks, primarily bacteria. To combat that, they’ve infused three different metals – silver, copper, and zinc. These all attack the problem in slightly different ways, but together, they all work to keep the bacteria in your socks under control, helping to keep odor down. Now, if you’re just headed to the gym, and then the socks hit the wash, the odor isn’t the biggest thing in the world. But, what about being out and about all day in hot weather, and then kicking off your shoes at the end of the day? If you could keep things smelling, well, if not like flowers, at least not something awful, that’s a win. And that is precisely what the MP Magic Socks are offering. Previous articleYou looking for a pen to carry with you for the rest of your life?